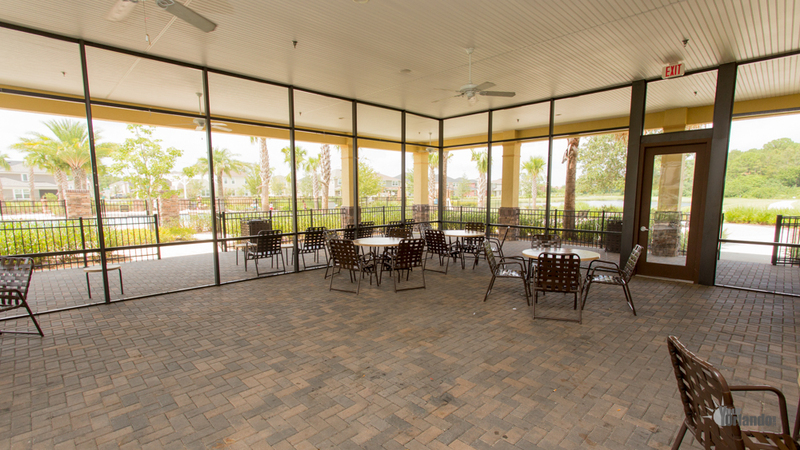 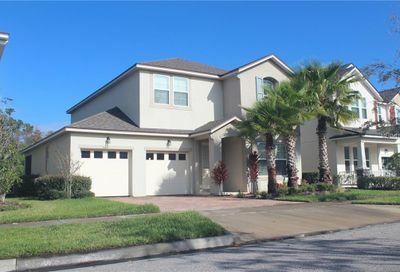 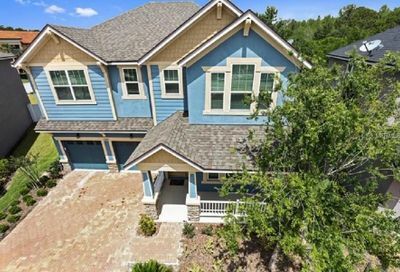 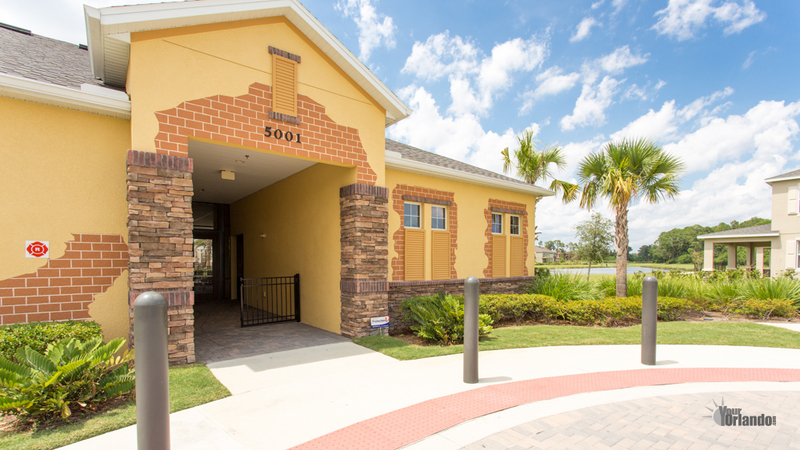 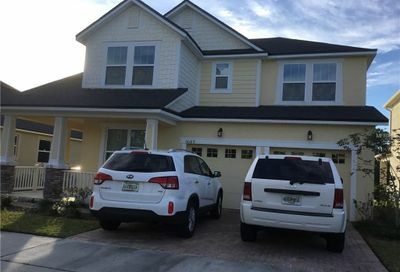 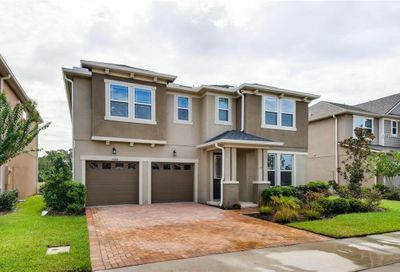 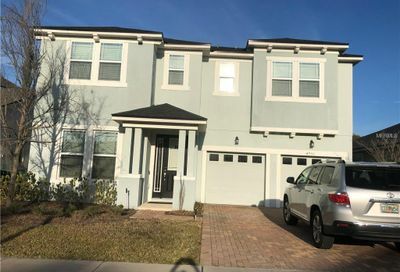 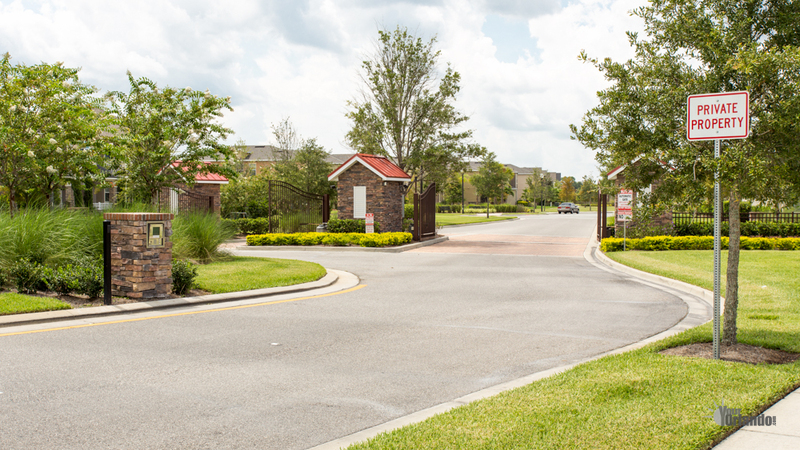 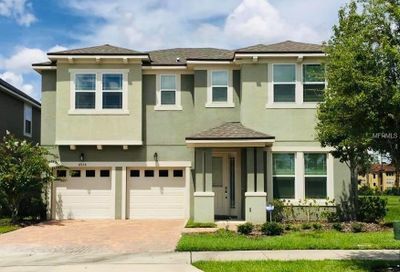 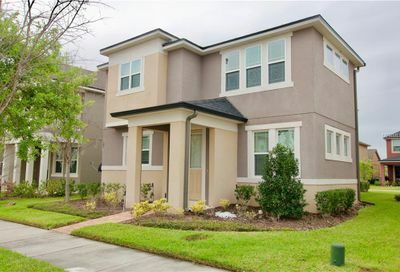 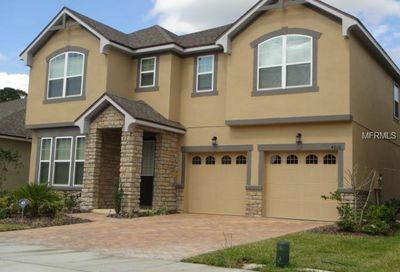 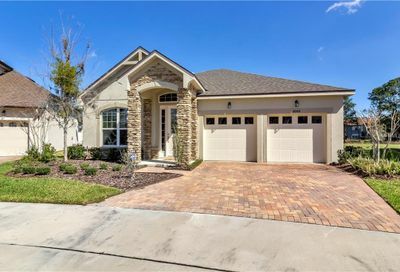 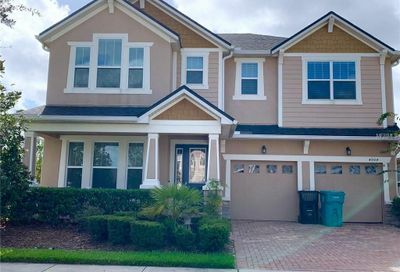 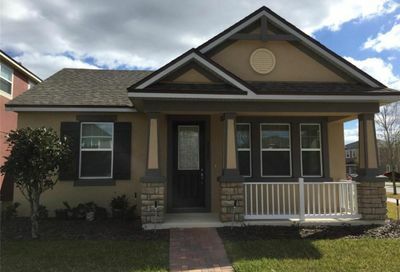 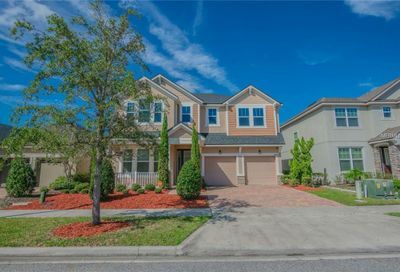 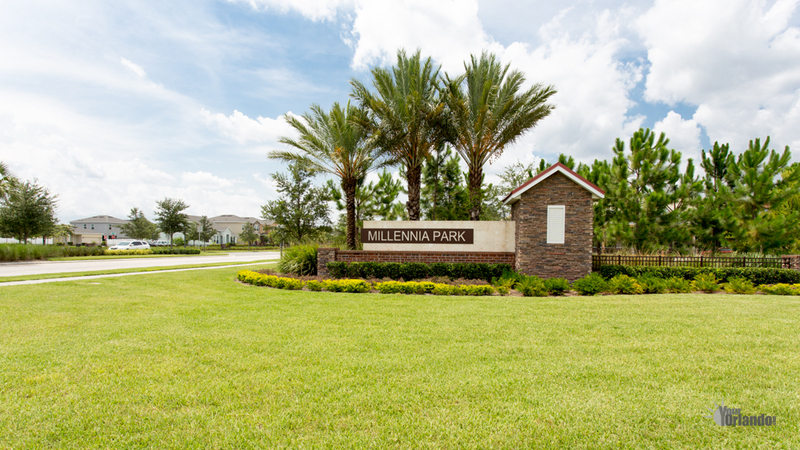 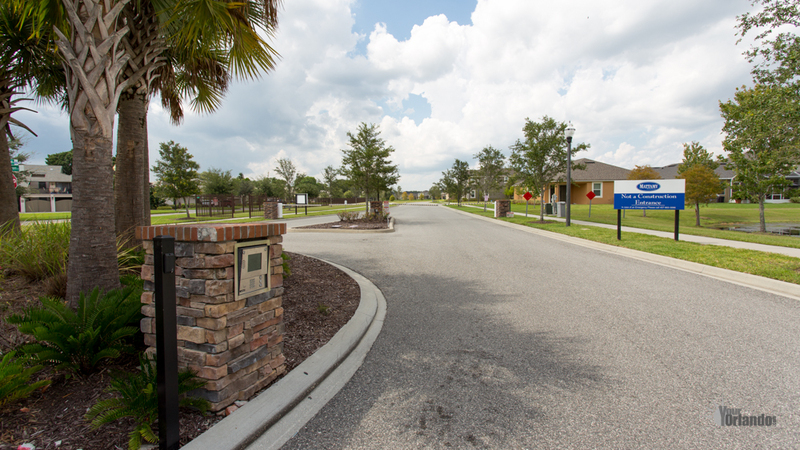 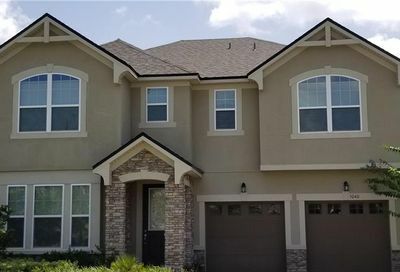 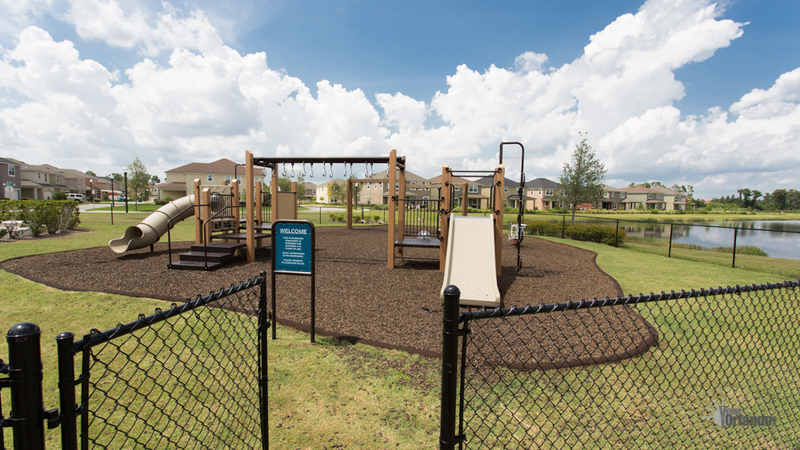 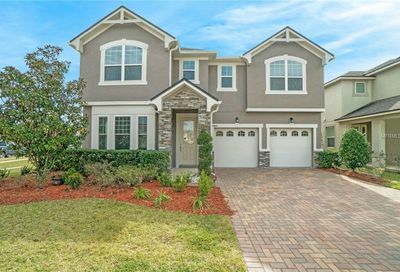 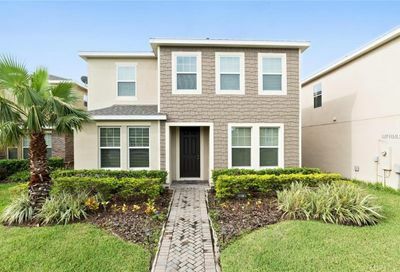 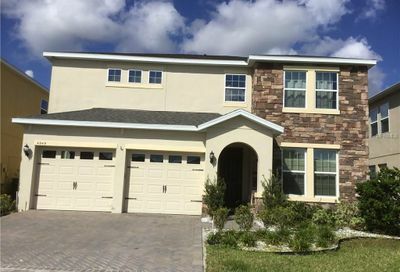 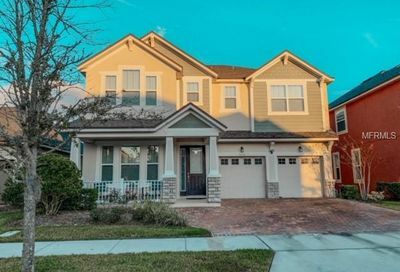 Millennia Park in Orlando, Florida is a gated residential home community located in the southwest section of Orlando Florida USA. 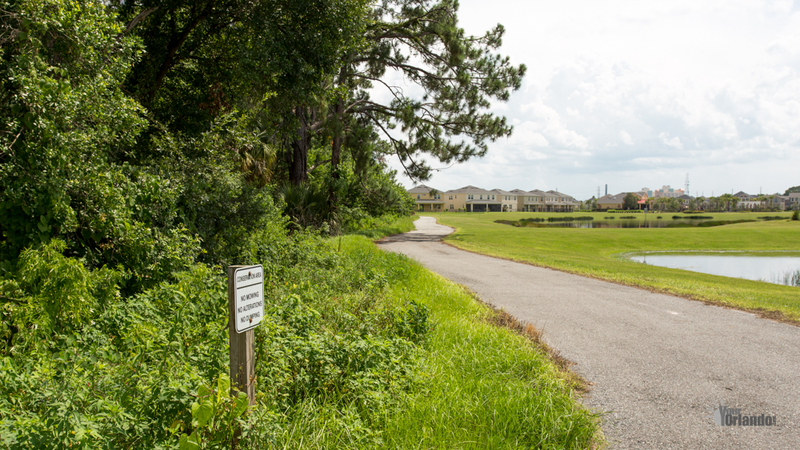 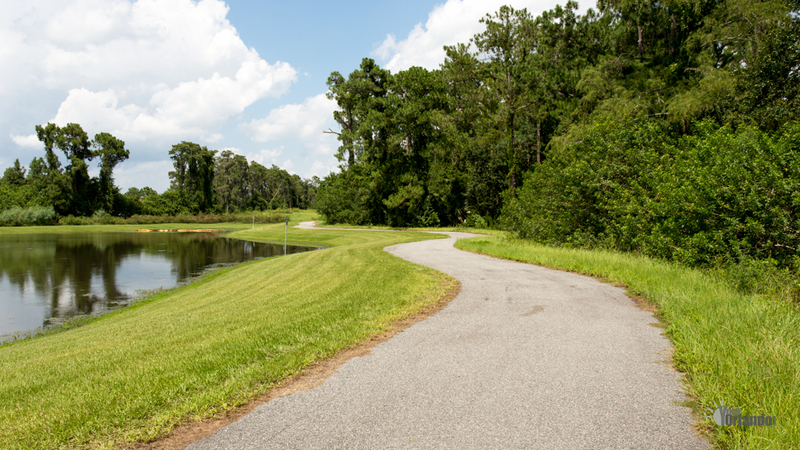 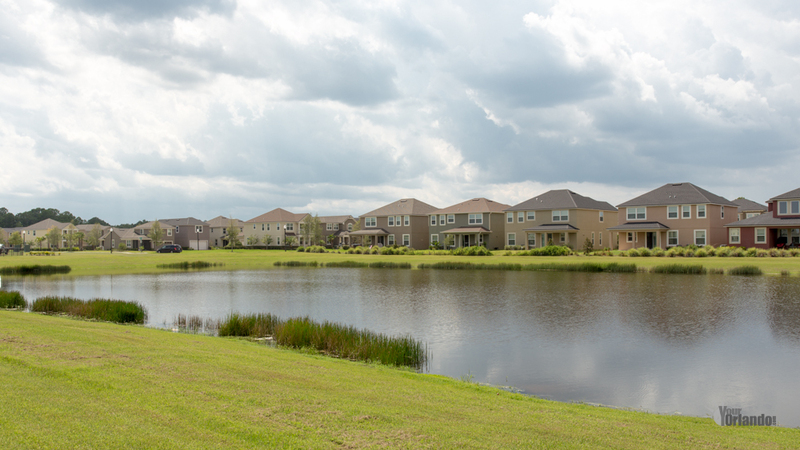 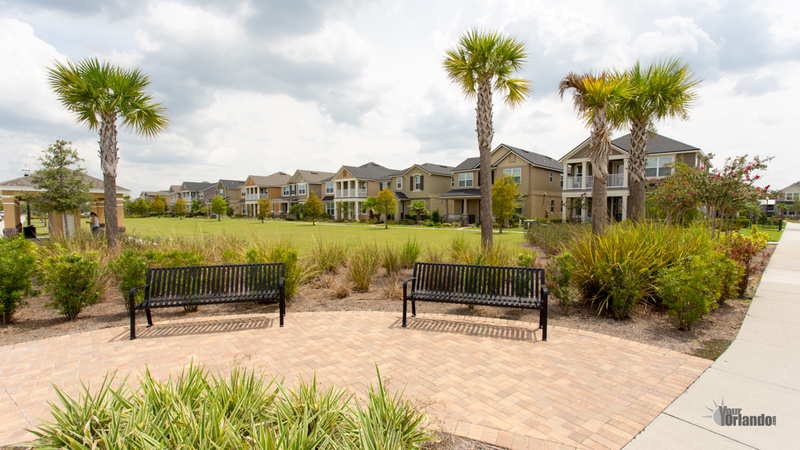 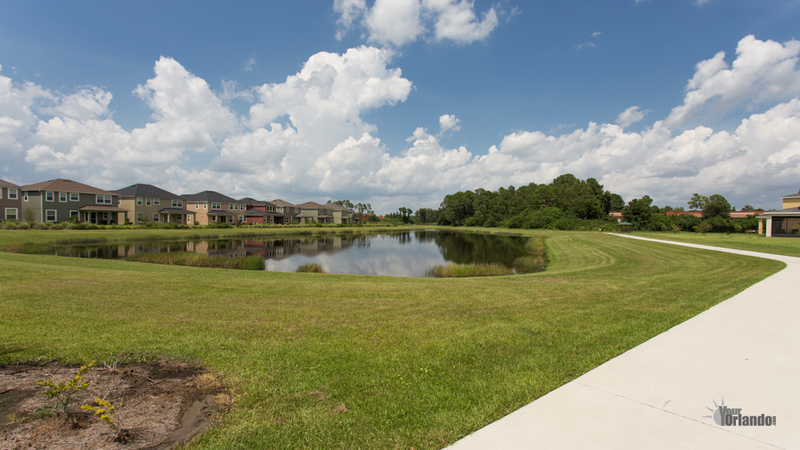 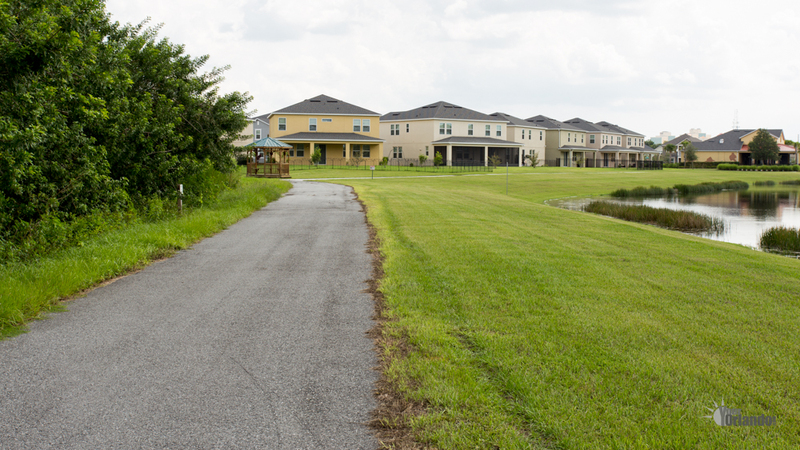 Millennia Park features seven large ponds that offer beautiful waterfront views for many of its homes. 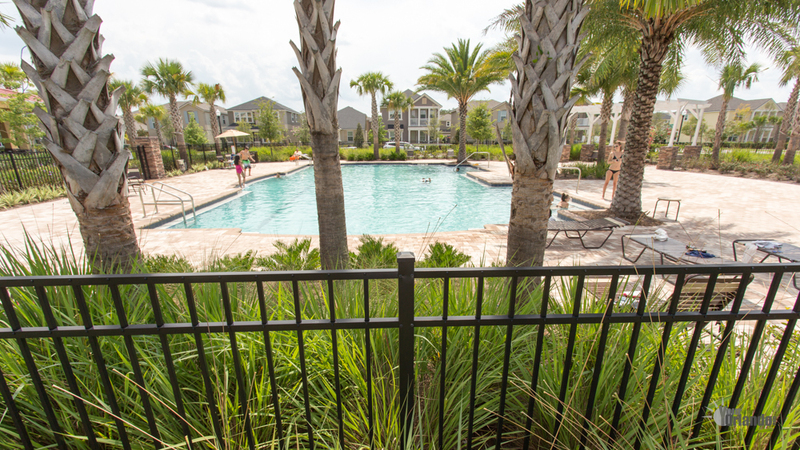 There is a clubhouse with pool near the center of the community.